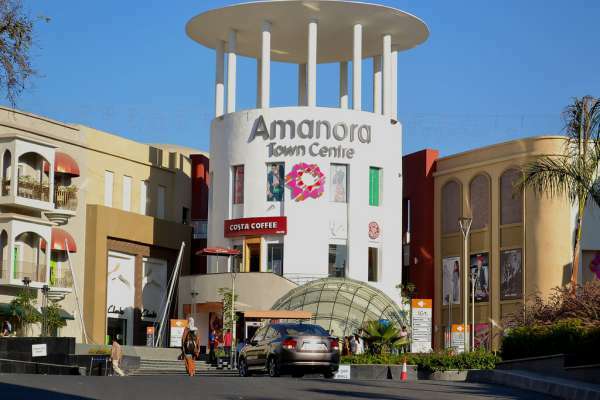 Pune?s fashion and food capital, Amanora Mall, sprawling over 1.2 million sq. 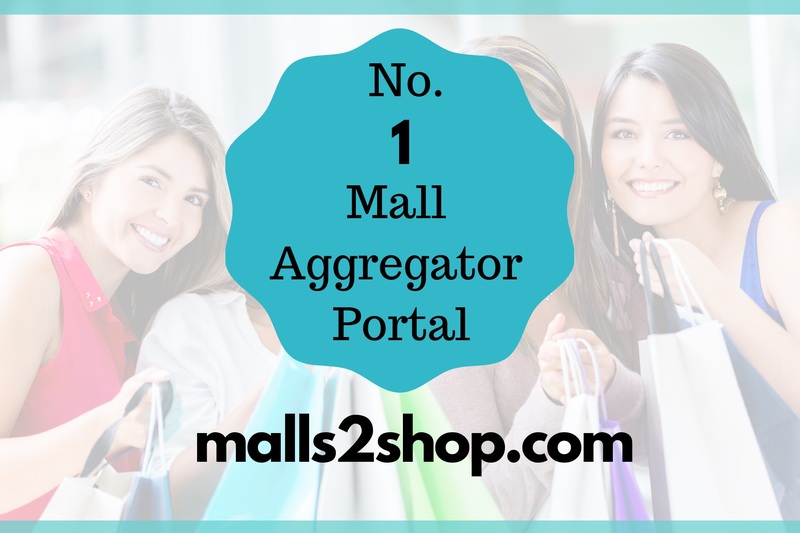 feet, brings to life, the joy of delightful shopping and foodie experiences. 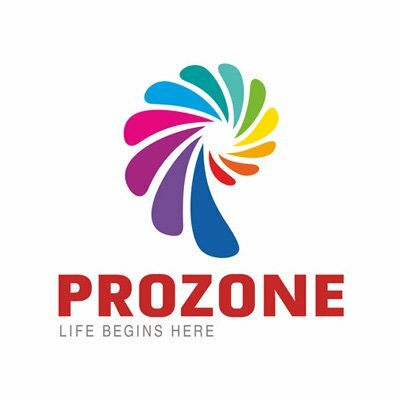 An all-day destination for the beautiful city of Pune, the mall was developed by City Corporation Limited in the up-scale locale of Amanora Park Town in Hadapsar. With close to 500 stores encompassing 1000 national and international brands, Amanora mall rides high on variety, convenience, and quality with choices for clothing accessories, sportswear, entertainment, furniture, gaming, breweries, and food. From ethnic wear to western and from North Indian cuisine to continental delights, Amanora mall ensures a day well spent for anyone visiting the mall. To complete your experience, the mall also brings to you, frequent events such as live concerts, flea market, open-air movie screening, meet and greet with influencers from different walks of life.